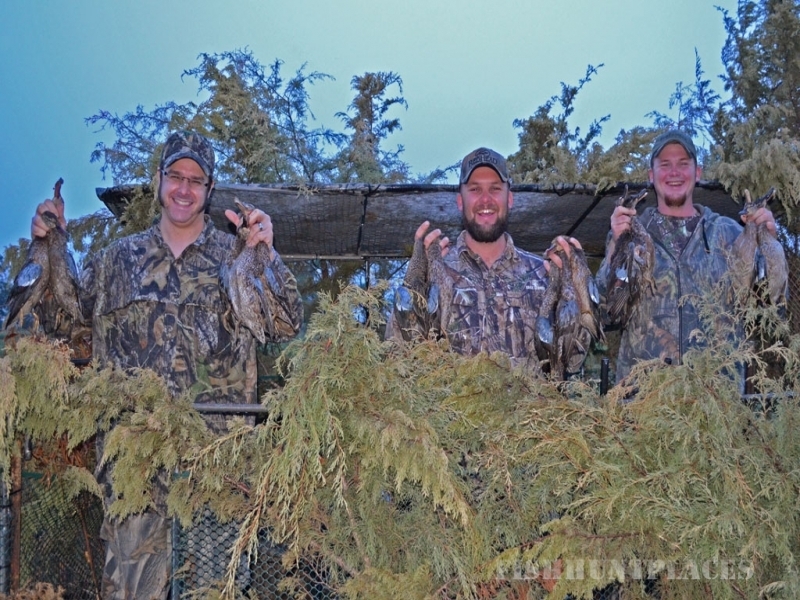 Kent Outdoors, North Texas premier duck hunting, hog hunting, dove hunting, teal hunting and upland game hunting. 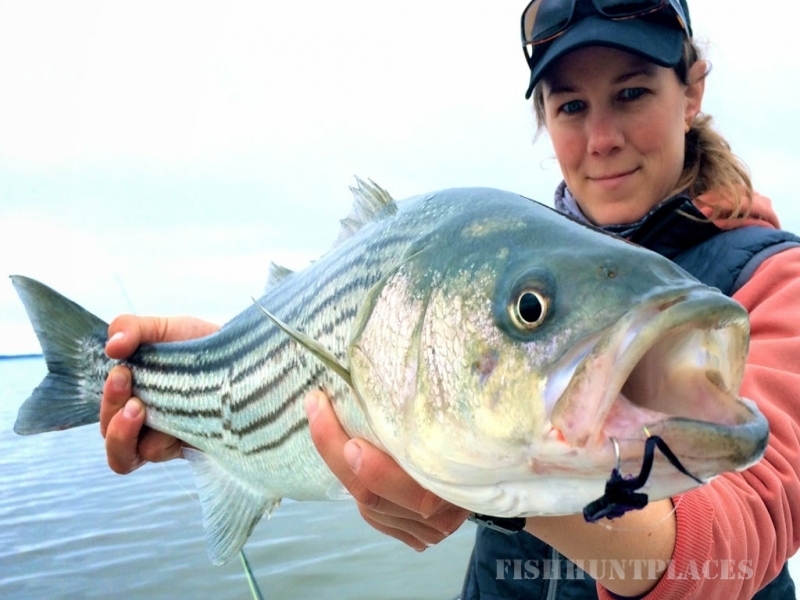 Located an hour North of Dallas on Lake Texoma. The pursuit of waterfowl has been the focal point of J.J. Kent’s life since his first duck hunt he went on when he was just a young boy. The sight of teal buzzing the decoys is still fresh in his mind that first misty September morning in Sulpher Springs, Texas. Kent Outdoors offers duck, dove, teal, crow and turkey hunts, as well as hog, deer and varmint. Kent Outdoors is proud to present a unique opportunity to the “NEWBIE” Waterfowler (or avid hunter as well). J.J. Kent will personally take you out to the blind early and through the course of the day you will be taught several key ingredients to help you master the art of calling, decoying and getting birds to commit to your decoy spread. Not only will you be shown the “how to’s” J.J. will give you a workbook that he has drawn up to help you in your pursuit of chasing ducks and geese. Probably the biggest tradition in Texas is Opening Day of Dove Season. Heck there is even some schools in Texas that won’t start school until after the first weekend of Dove Season. We here at Kent Outdoors have deep roots into Dove Hunting as we have been dove hunters ourselves ever since we could hold a BB gun! Our Dove hunts are over planted fields, stock tanks, or in flyways that we have had great success on. Hunts will take place either in the morning or in the afternoon/evening.